I am currently trying to wire my F20C Ecu to run on bare minimum in my miata. 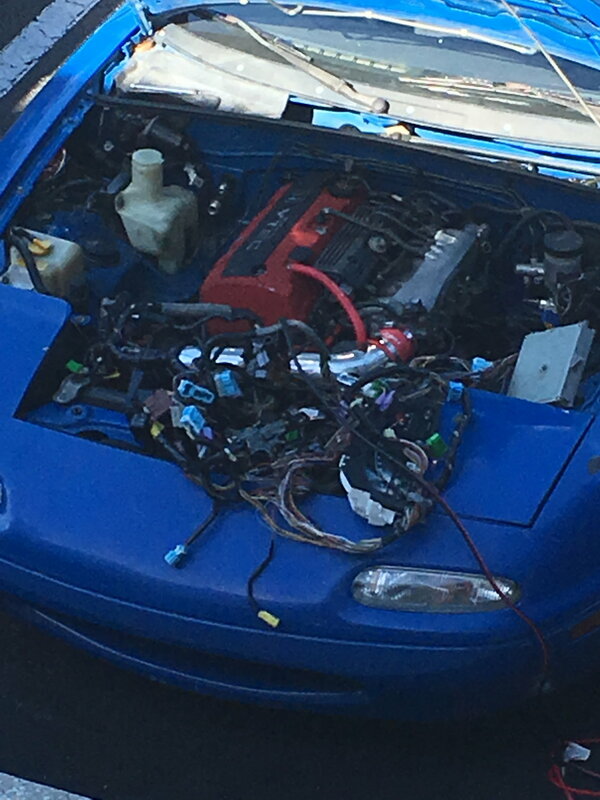 What my question is what do I need to run from my swap car to run the ecu without the immobilizer or anything unnecesssary for the engine to run. What can be removed/ what should be saved? Does anyone have a good contact that can answer these questions? I'm going to suggest going stand alone for your project. I'm still in the process of putting a s2k engine in another chassis and going with a stand alone ECU drops a lot of wiring, including the immob. minimum electronics needed to run?